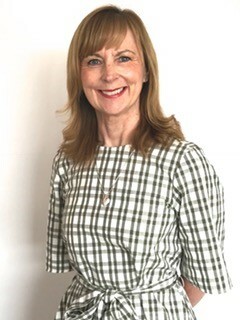 Jayne has worked in tax and accountancy practice for over twenty years and is a fully qualified Chartered Tax Adviser and Trust & Estate Practitioner. She has spent her entire career striving to give the best level of service to her clients . Respected and liked by her clients for her ability to look at the big picture and identify a plan of action to ensure the smooth running of their affairs, she is easy to talk to and able to put across often complex tax laws in plain English. She values face to face contact and believes that it is the basis of a good, proactive relationship. Jayne is passionate about giving the best level of service to take the stress and worry of dealing with HM Revenue & Customs. She ensures that her clients know exactly where they stand well in advance of any tax payment and filing deadlines. As a business owner herself, she is in the very best position to give advice to other business owners. She is very proud of her Welsh roots and visits her family in West Wales as often as she can. She enjoys travelling all over the world and since coming to Stratford upon Avon has developed a love for Shakespeare and is a regular theatre goer.